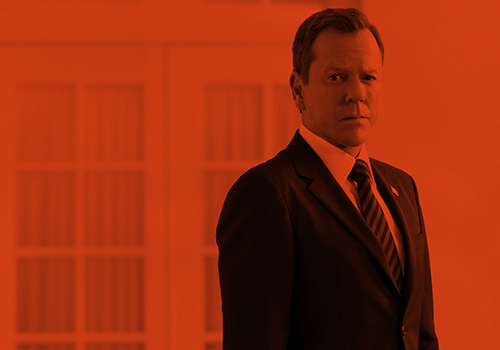 Kiefer Sutherland Network — Forsaken (2015) BluRay Captures, Stills & More! This entry was posted by Courtney on Saturday, May 14th, 2016 at 3:15 pm. It is filed under Forsaken, Movie Stills, Promotional Photos, Screen Captures. You can follow any responses to this entry through the Comments Feed. Home Projects Movies Forsaken Forsaken (2015) BluRay Captures, Stills & More!